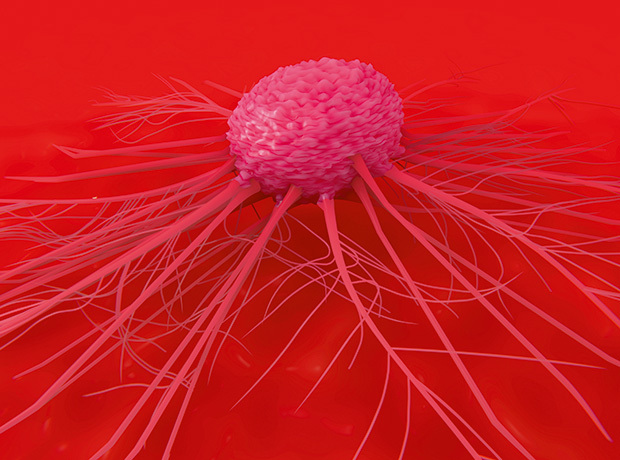 Celgene has presented Phase III data showing a significant progression-free survival (PFS) benefit in patients with multiple myeloma taking a triple combination therapy of Imnovid, Velcade and low-dose dexamethasone. According to results of the Phase III OPTIMISMM trial, adding Imnovid (pomalidomide) to Velcade (bortezomib) and low-dose dexamethasone significantly extended PFS to 11.2 months compared to 7.10 months for those taking the latter two alone, equating to a reduction in the risk of disease progression or death by 39 percent. Overall response rate, one of the study’s secondary endpoints, was also significantly higher in the triple therapy arm at 82.2 percent versus 50.0 percent, while time to treatment response was shorter (0.9 months versus 1.4 months), complete response was higher (15.7 percent versus 4.0 percent), and duration of response was longer (13.7 months versus 10.9 months). OPTIMISMM is the only Phase III trial to report data with a triplet combination in patients who have all received prior Revlimid (lenalidomide) therapy. In the UK, over 16,000 patients have been treated with lenalidomide since 2009, and this represents a patient population for which there is a growing unmet medical need, Celgene said. “Results from OPTIMISMM are promising and show the potential of pomalidomide in combination with other therapies, earlier in the myeloma treatment pathway,” noted Dr Neil Rabin, consultant haematologist at University College London Hospitals.